April 20, 1984, The California EAR Unit performed the World Premier of Frank Zappa's 'While You WereArt' (1984). The California EAR Unit also performed a piece that Don Preston was commissioned to write for them. 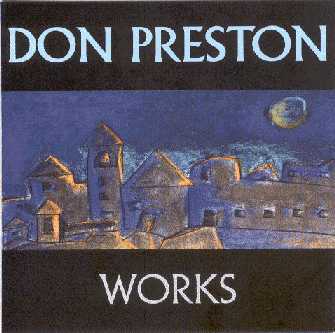 The piece was called 'The Bride Stripped Bare' and can be found on Don Preston's "Works" album.